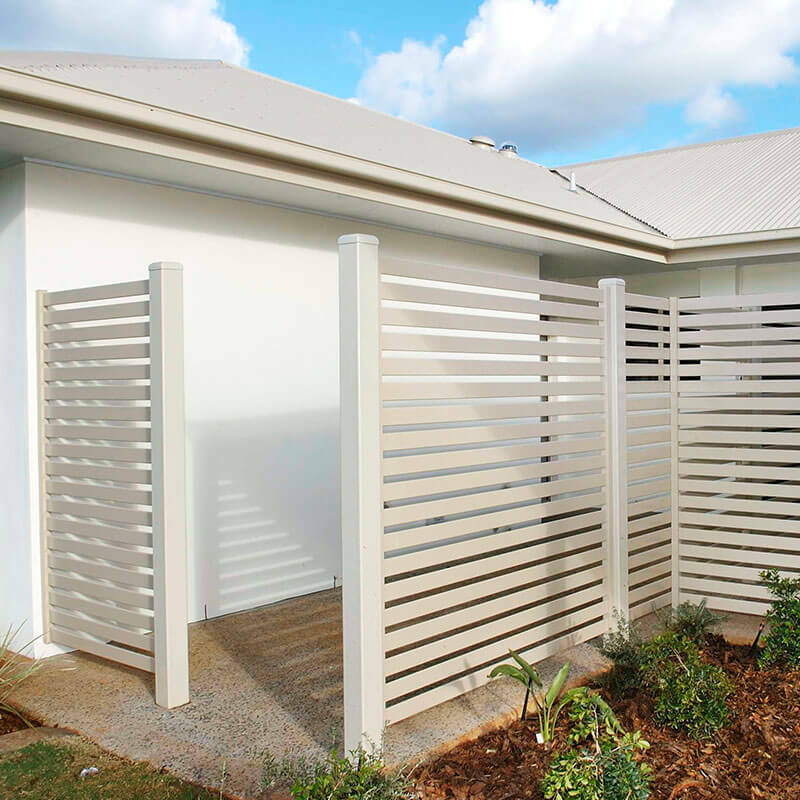 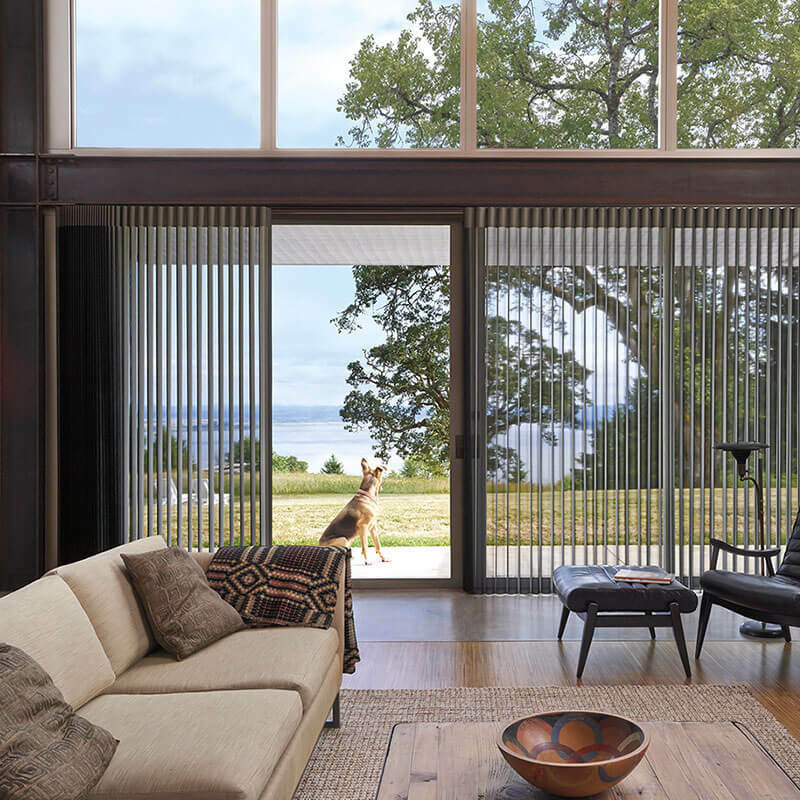 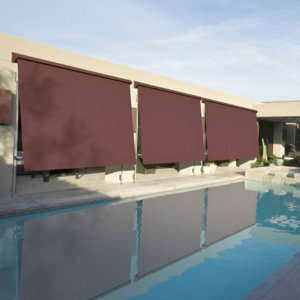 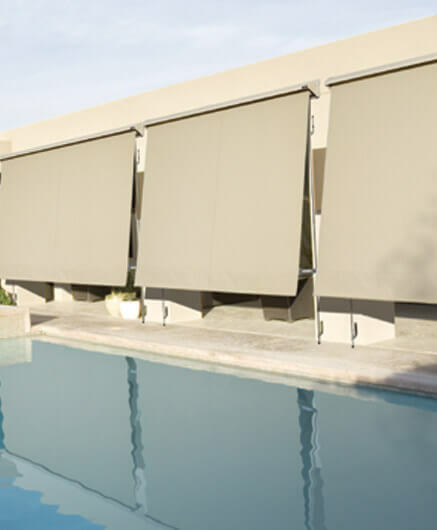 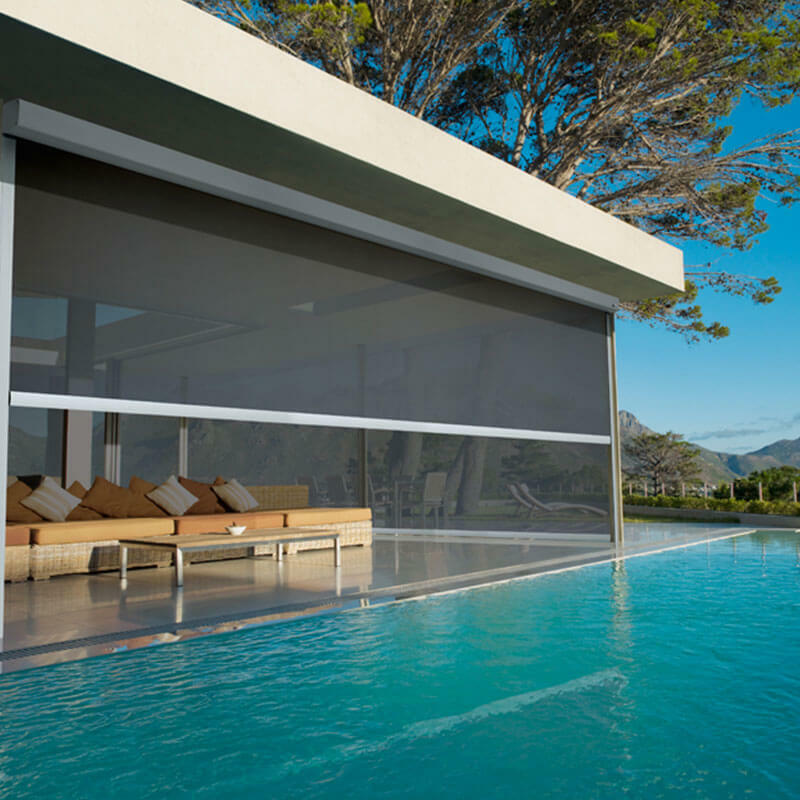 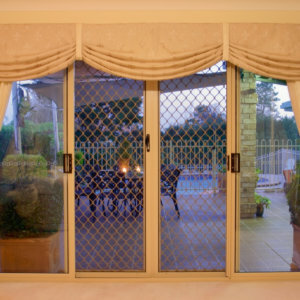 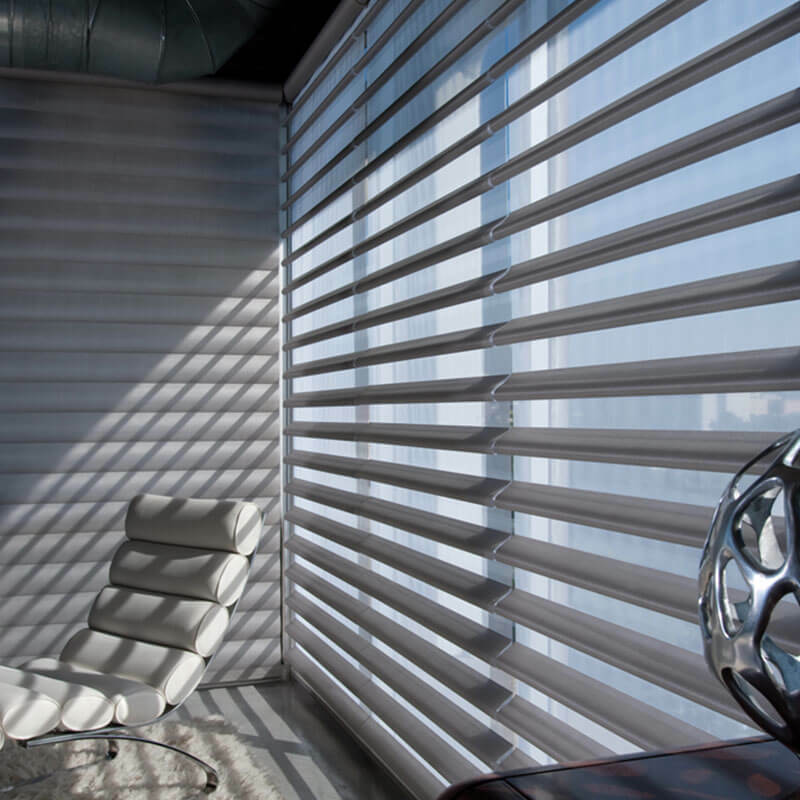 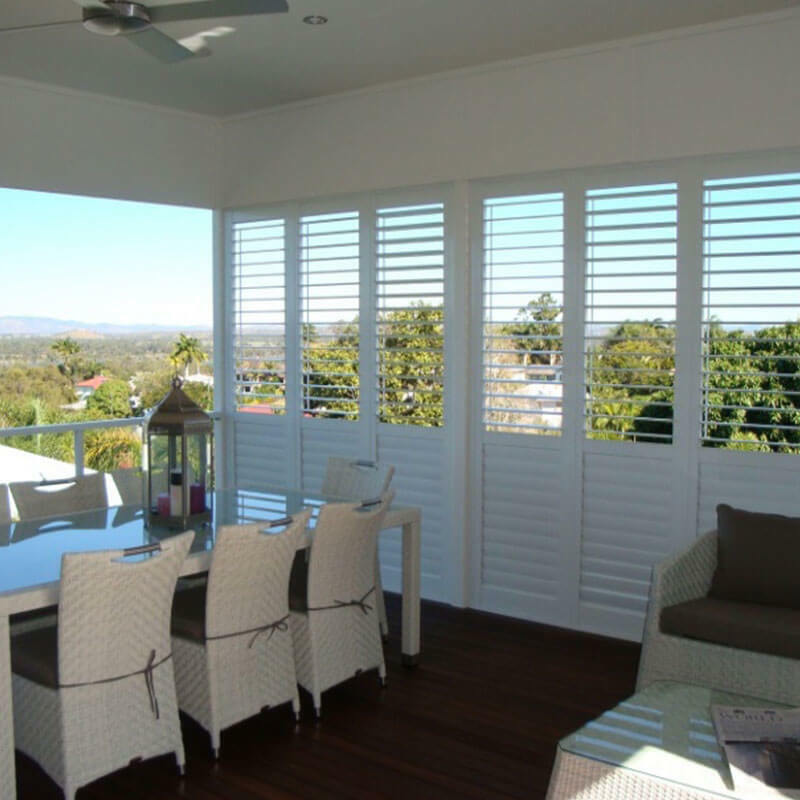 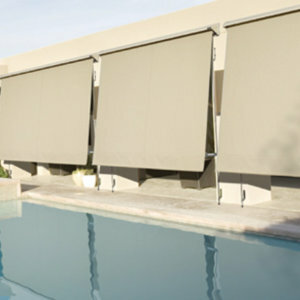 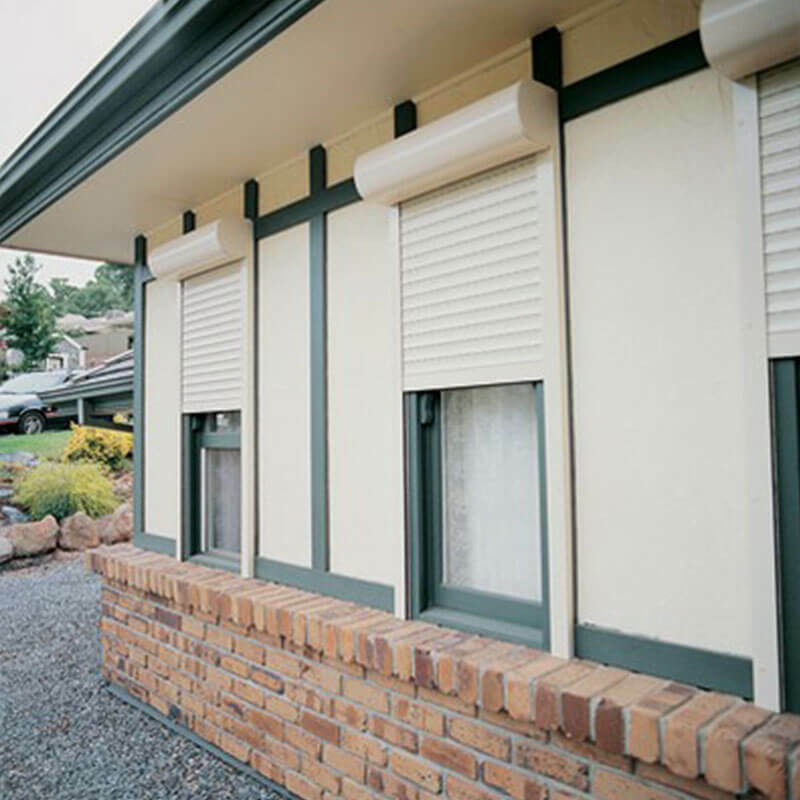 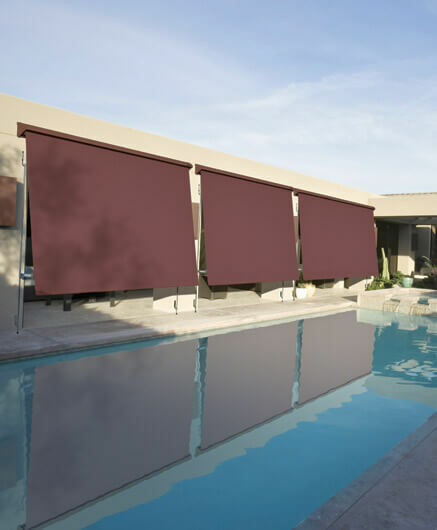 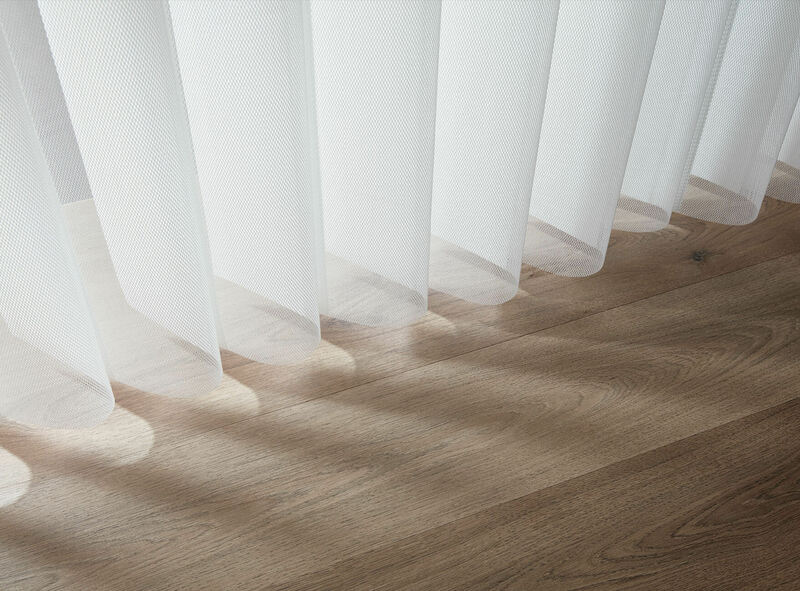 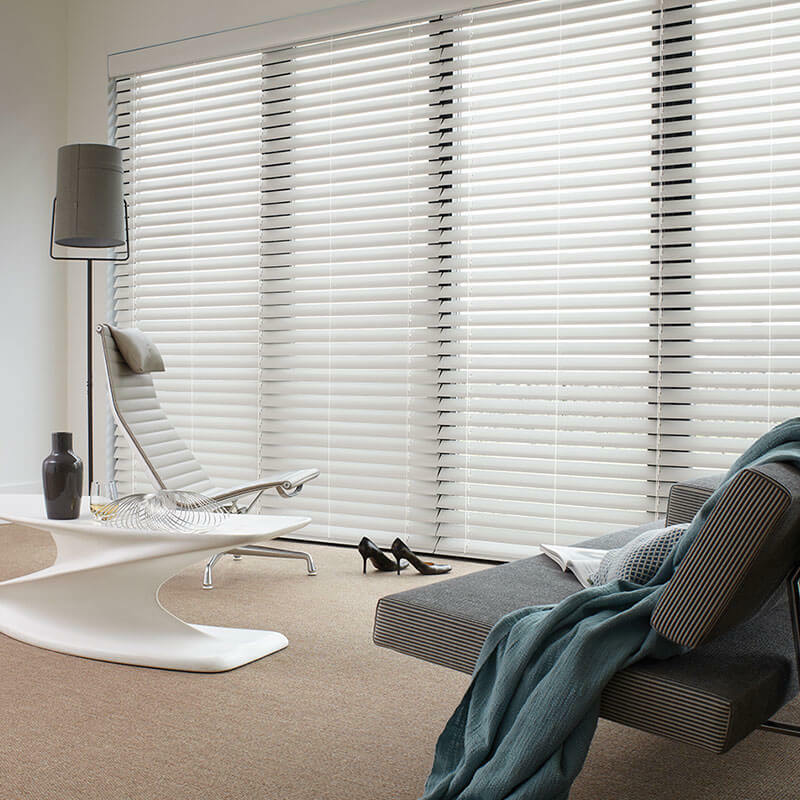 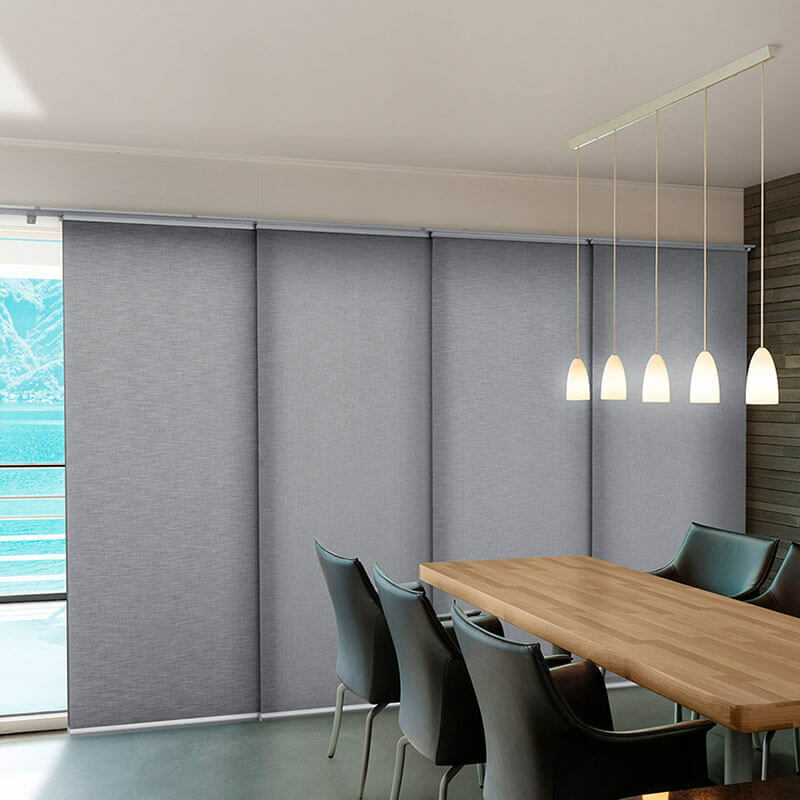 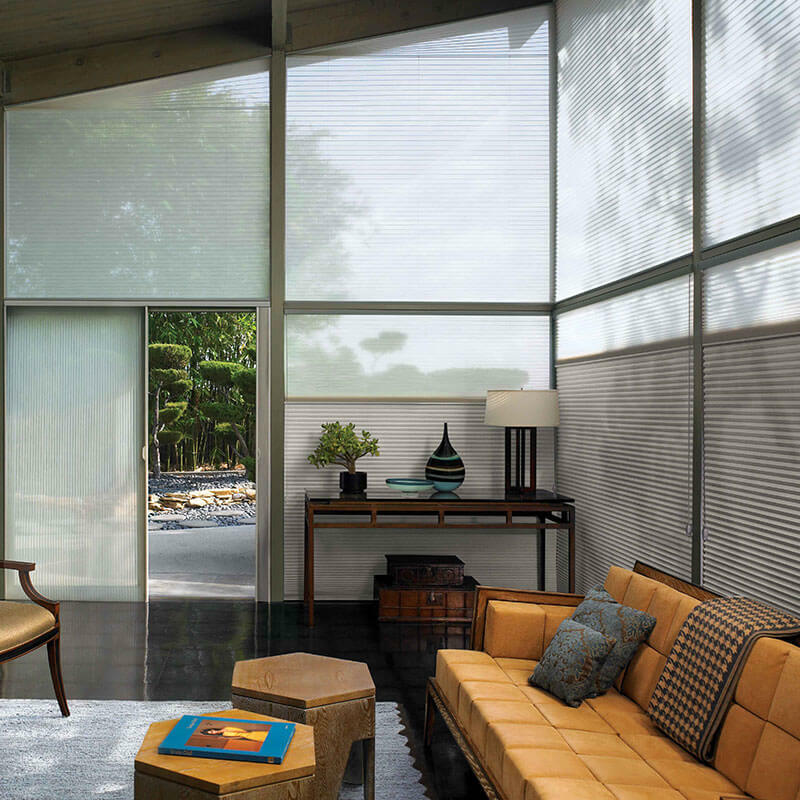 Contemporary shade and sun protection for the exterior of your home to keep your home cool in summer. 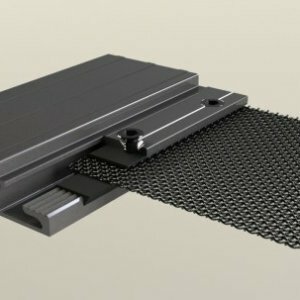 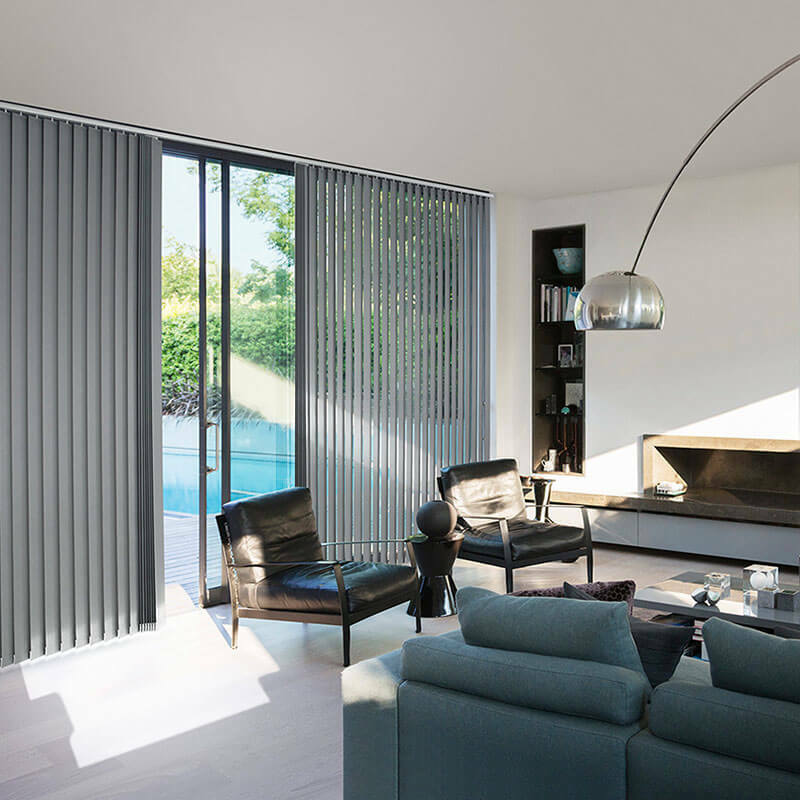 Available in Lock Arm or Pivot arm options, allowing you to create a seamless look for both ground and multi storey homes. 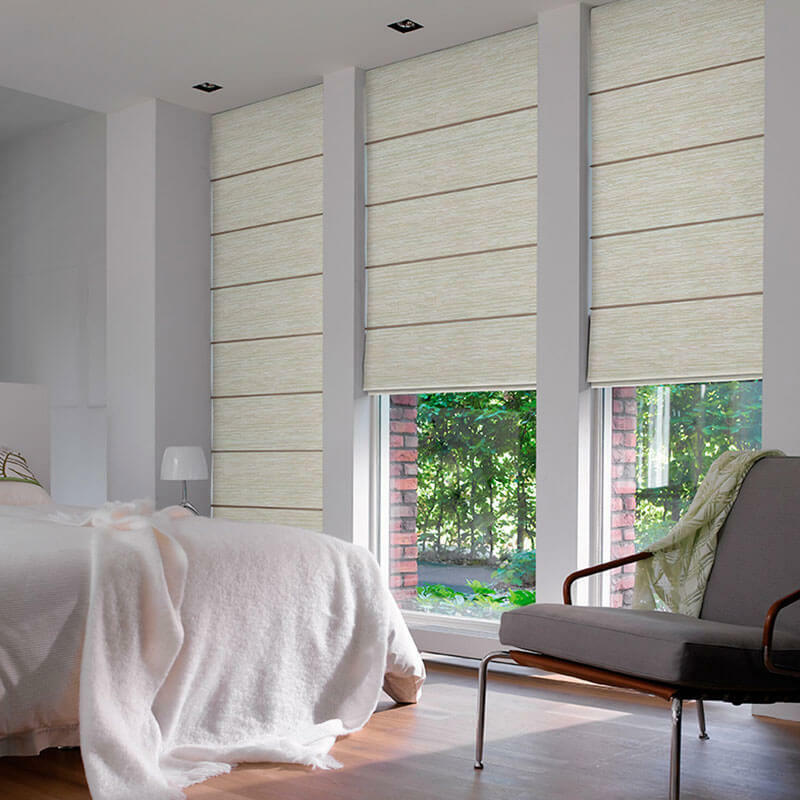 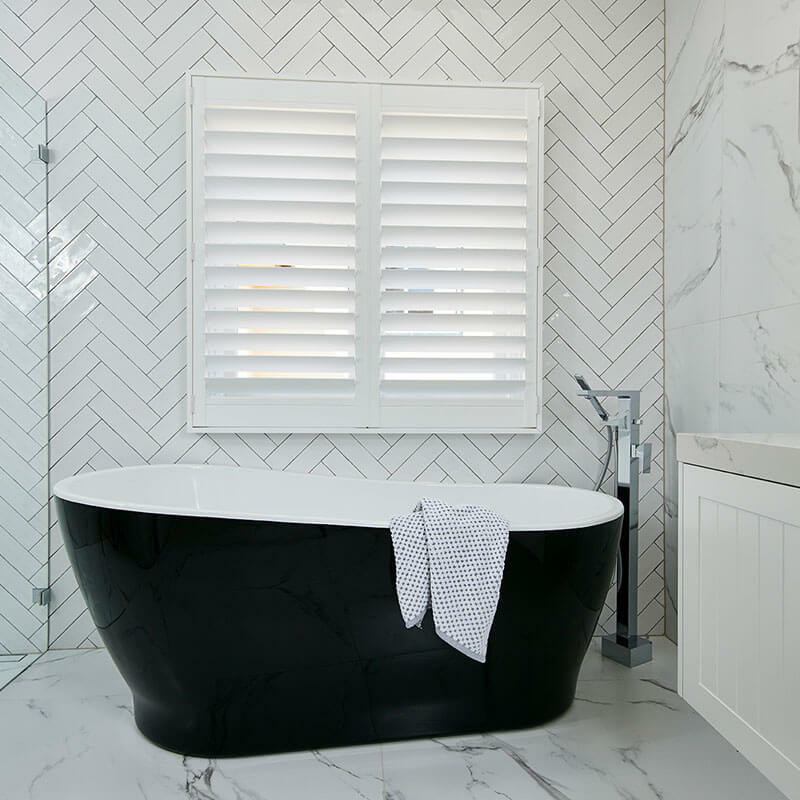 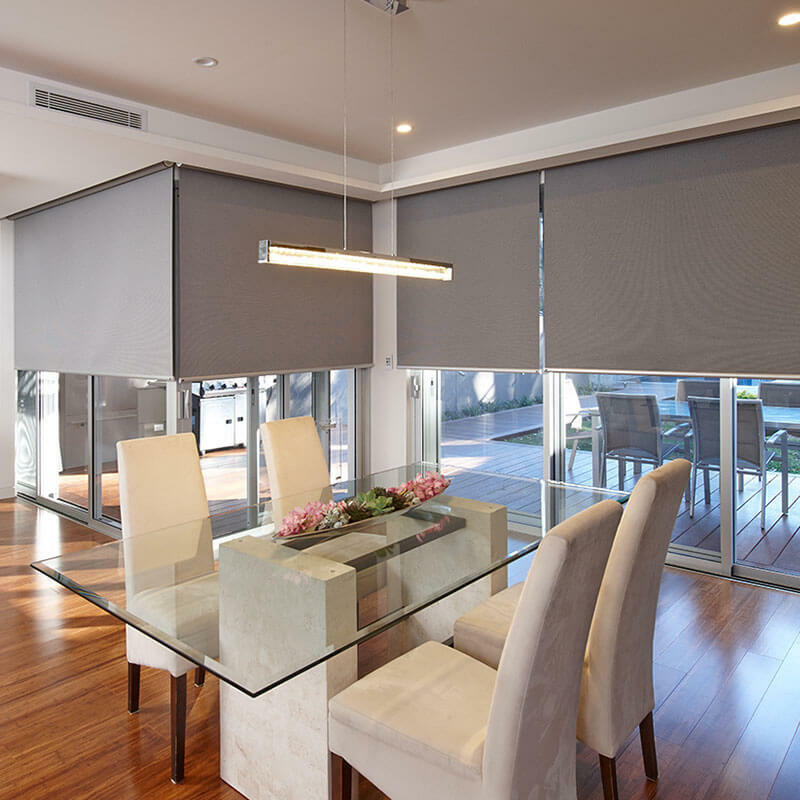 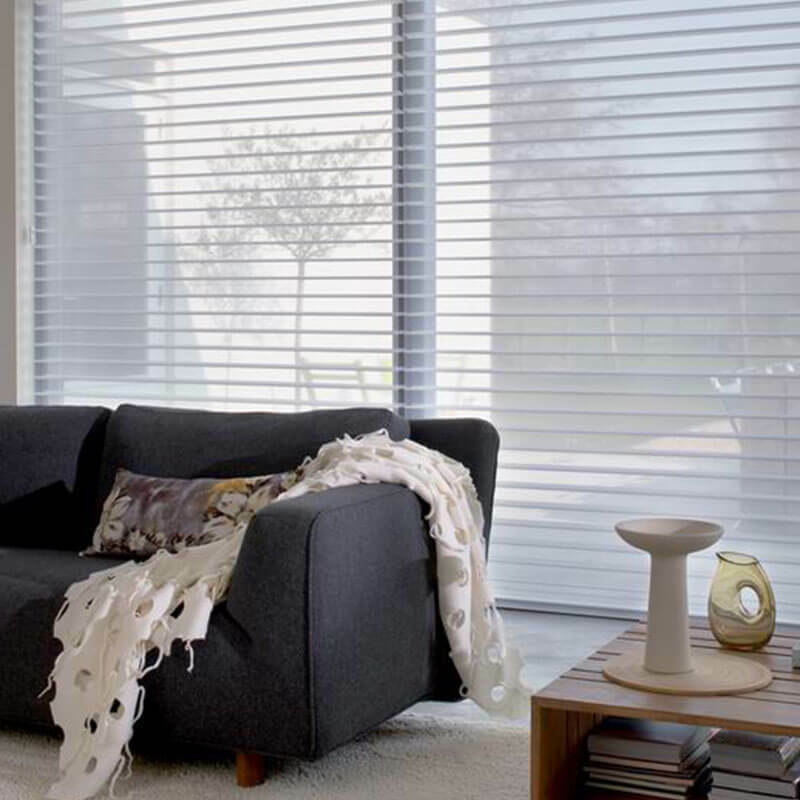 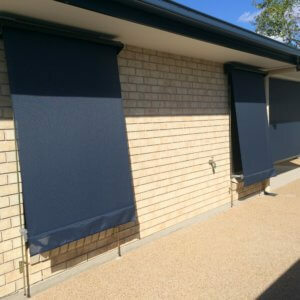 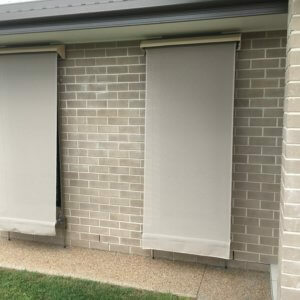 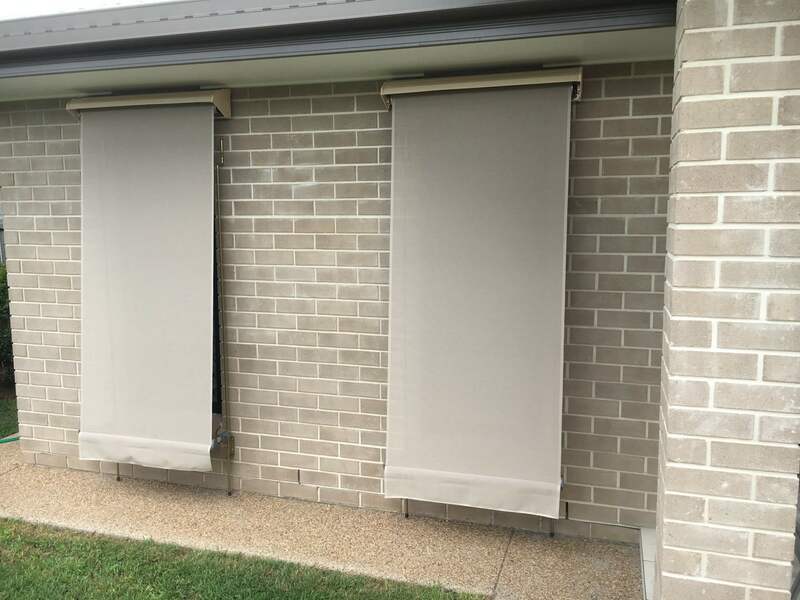 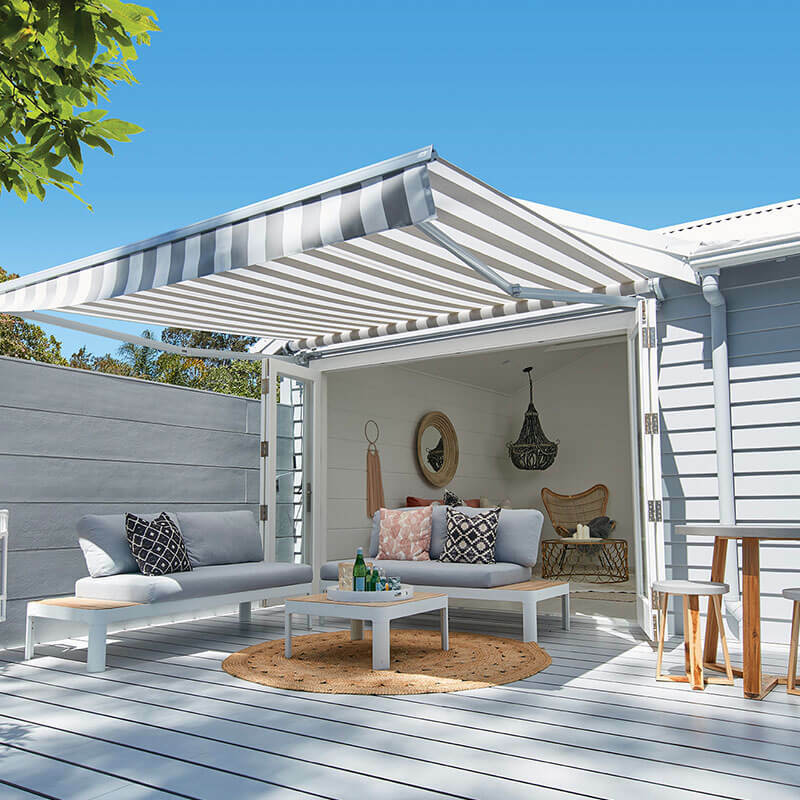 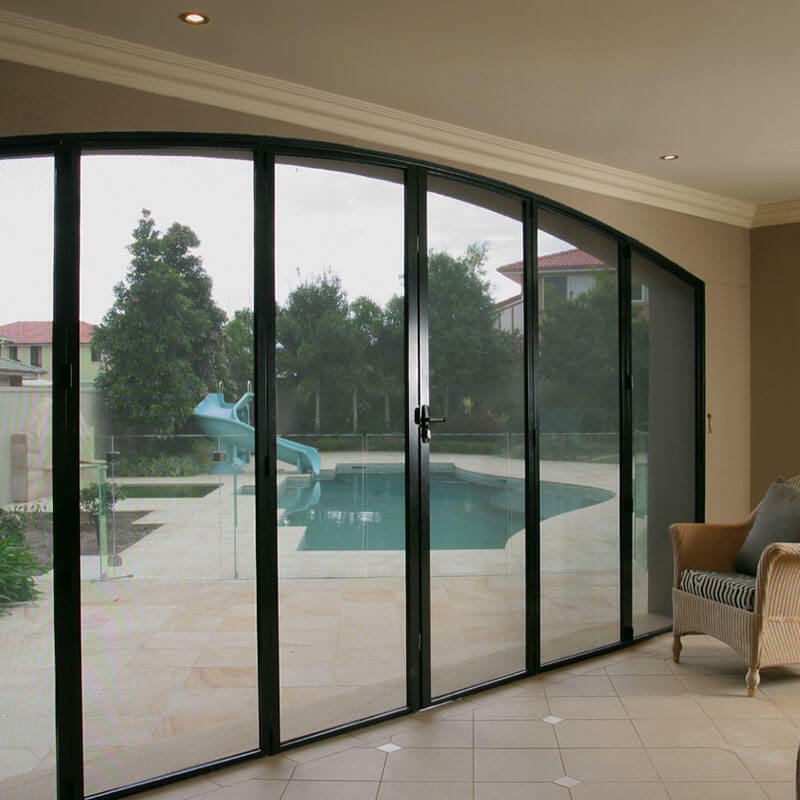 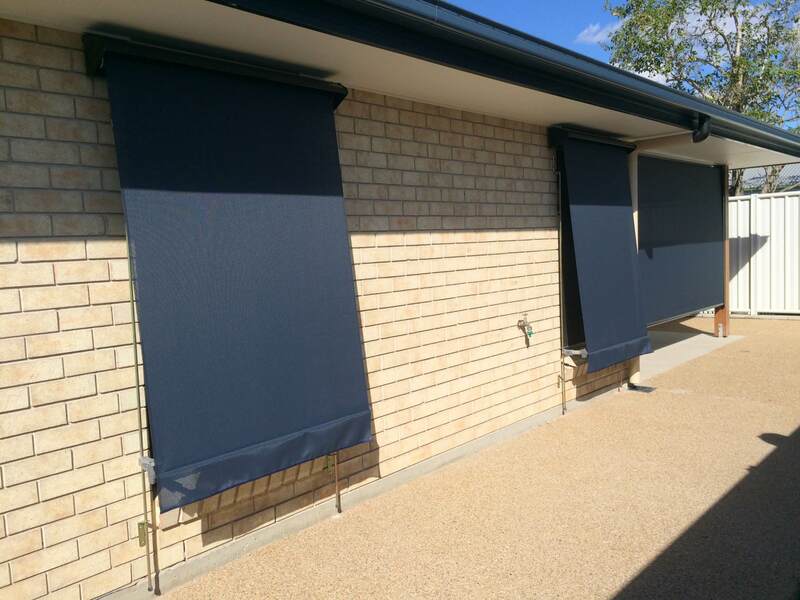 With a range of styles spanning widths up to 4.2 metres and drops of 3 metres, there is flexibility and versatility for many different types of homes. 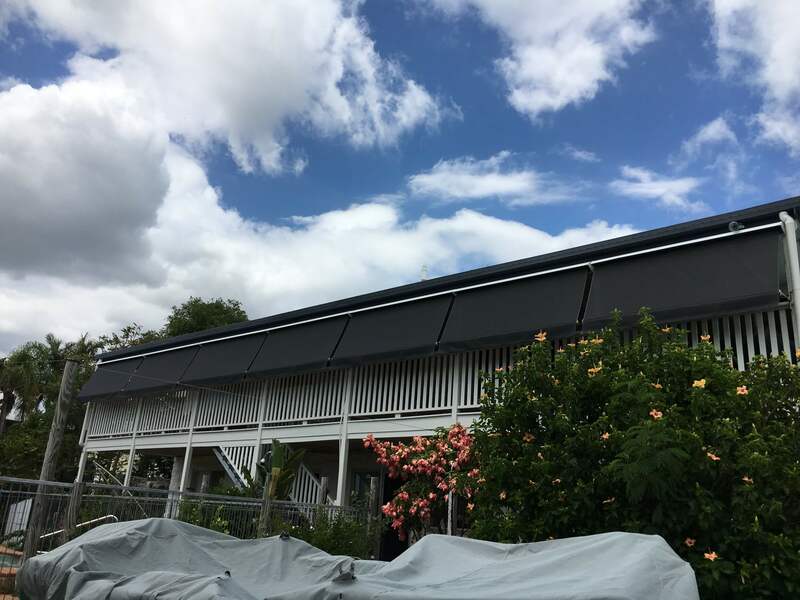 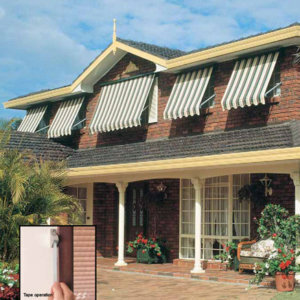 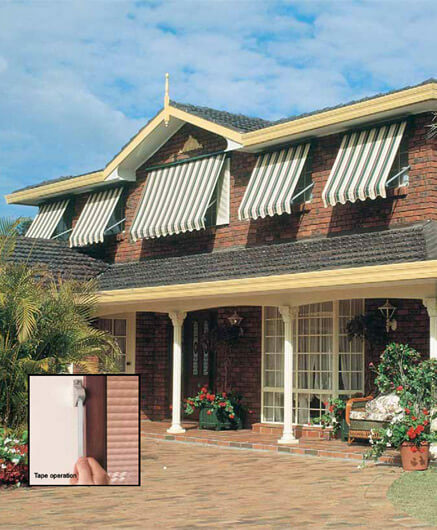 Awnings can be operated from inside the house by gear, tape or rope, or they can be motorised with one an automation systems for ease of operation. 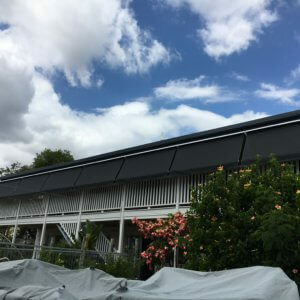 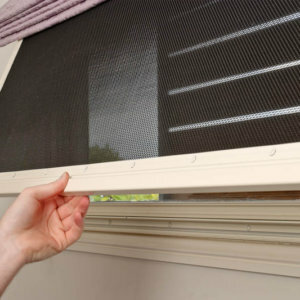 Simple to operate self-locking arms allow a basic adjustment by hand or by a pull stick to bring the awning within reach smoothly and efficiently. 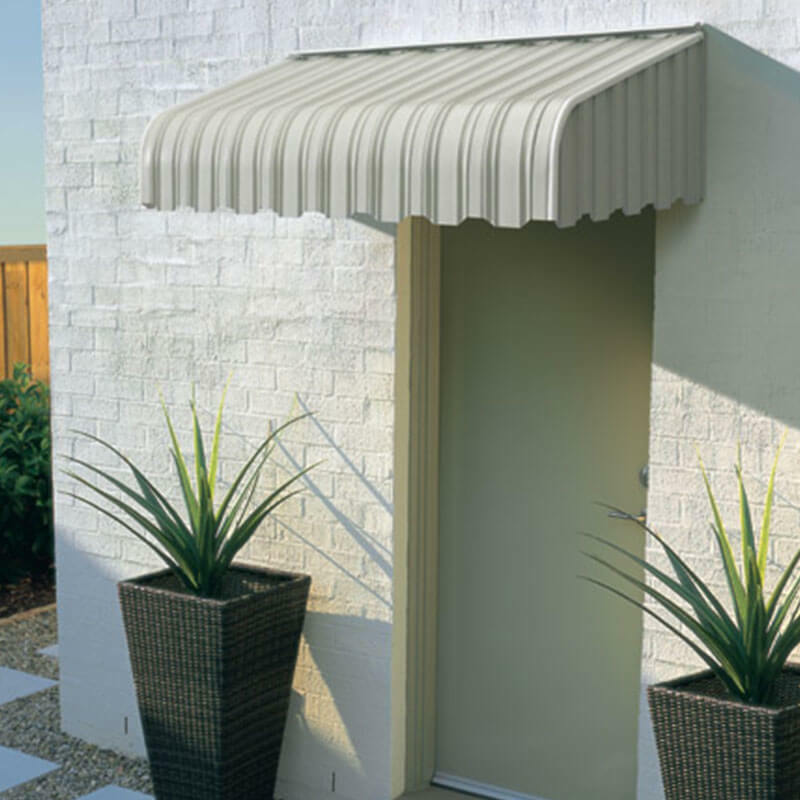 This awning raises and lowers easily using a rope spool system. 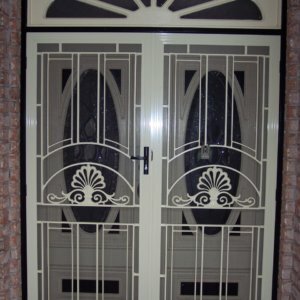 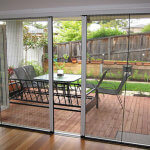 Can be operated from inside the house by gear, tape or rope. 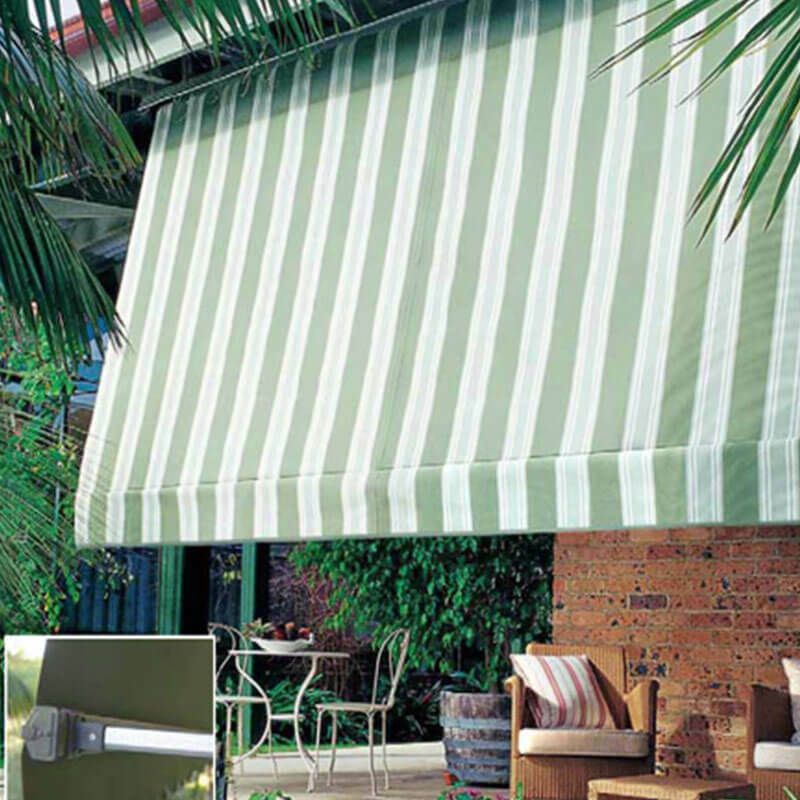 and can be motorised for easy operation. 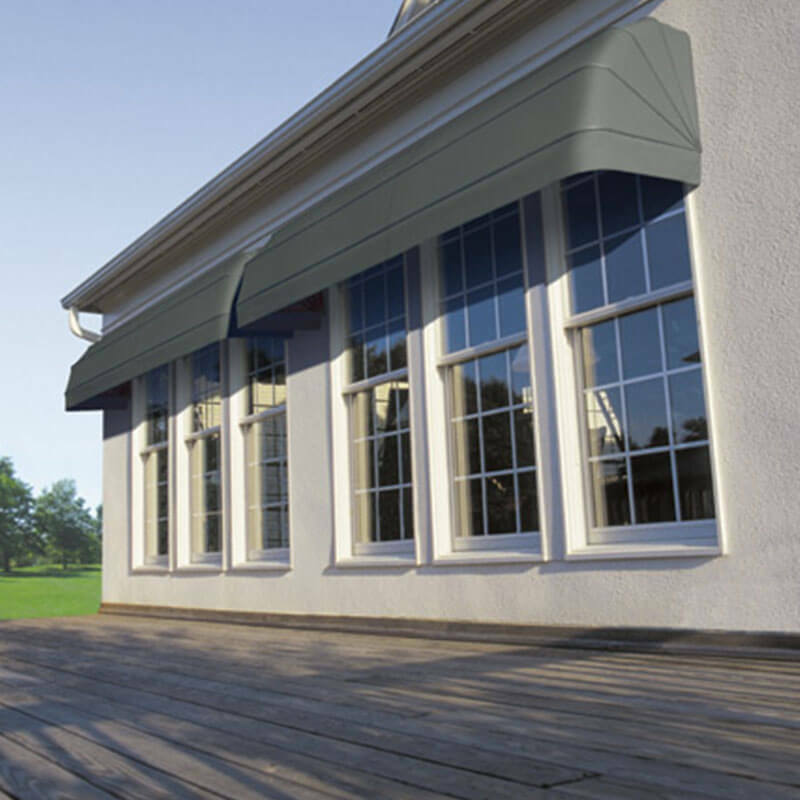 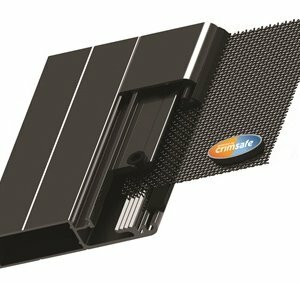 It is ideal for installations high above ground level.